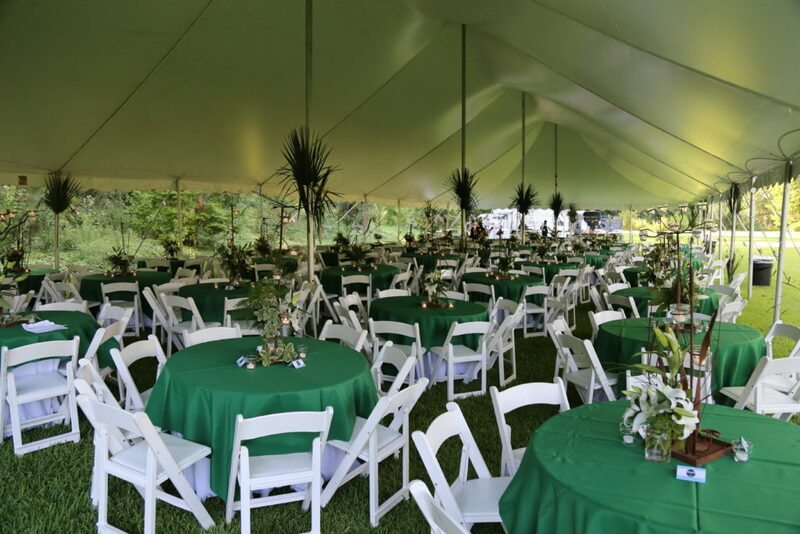 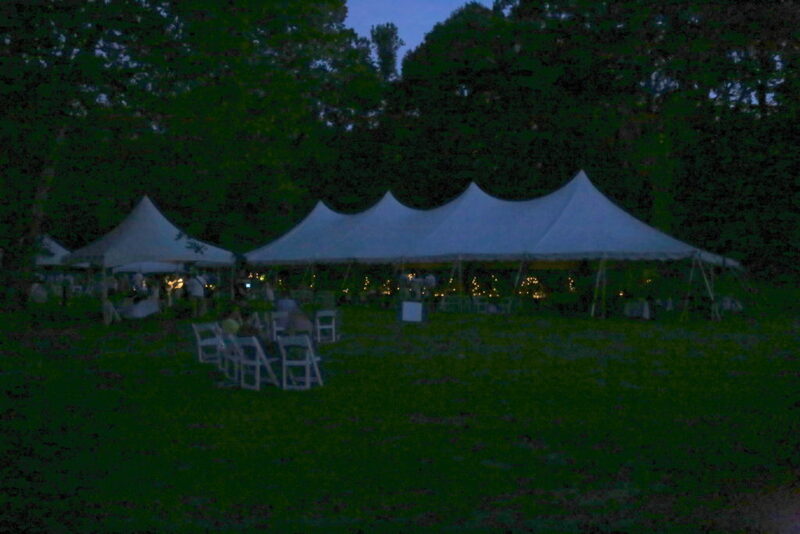 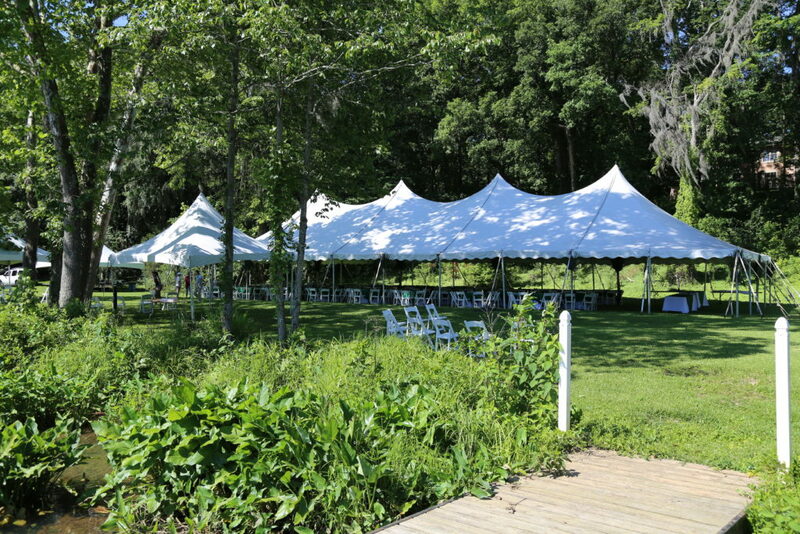 Start your weekend early with an outdoor tented celebration on the banks of the Savannah River. 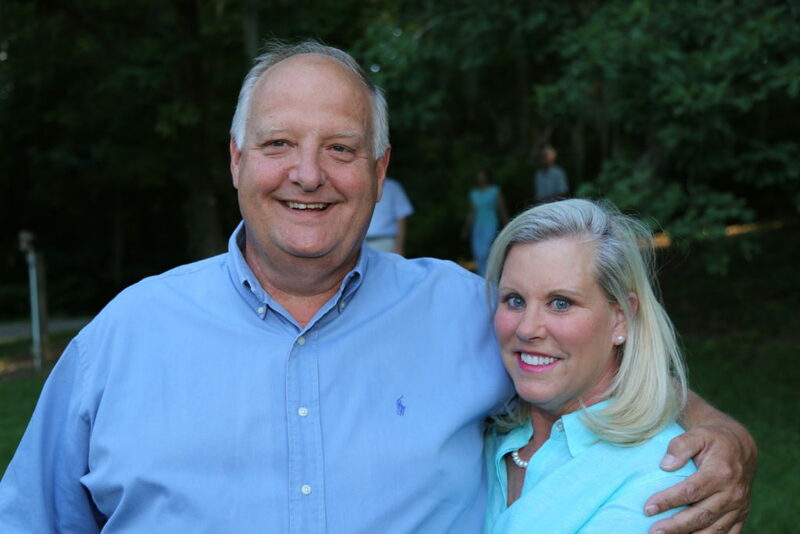 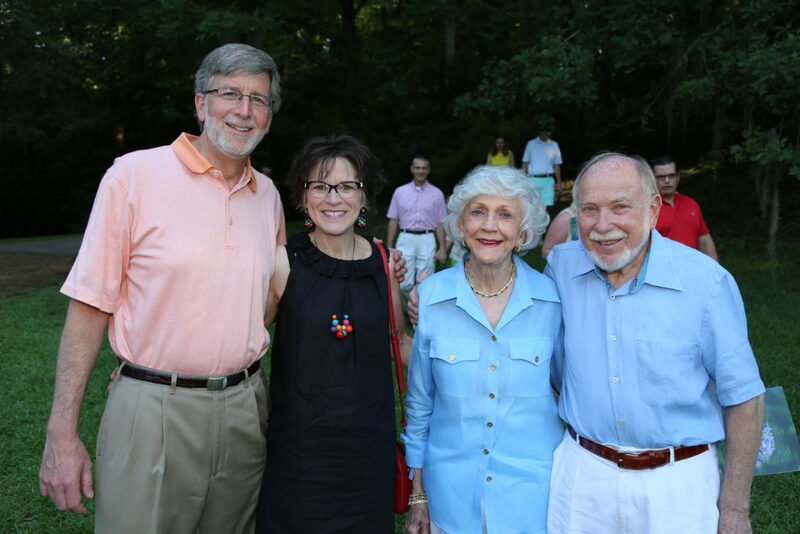 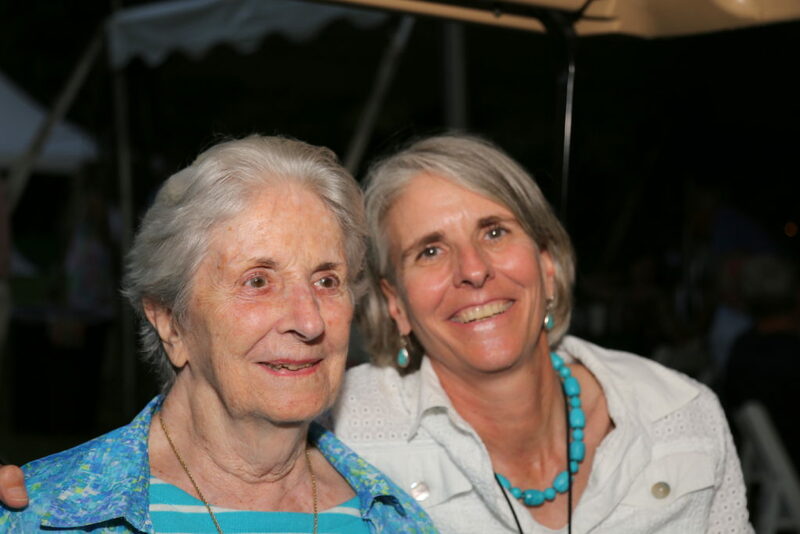 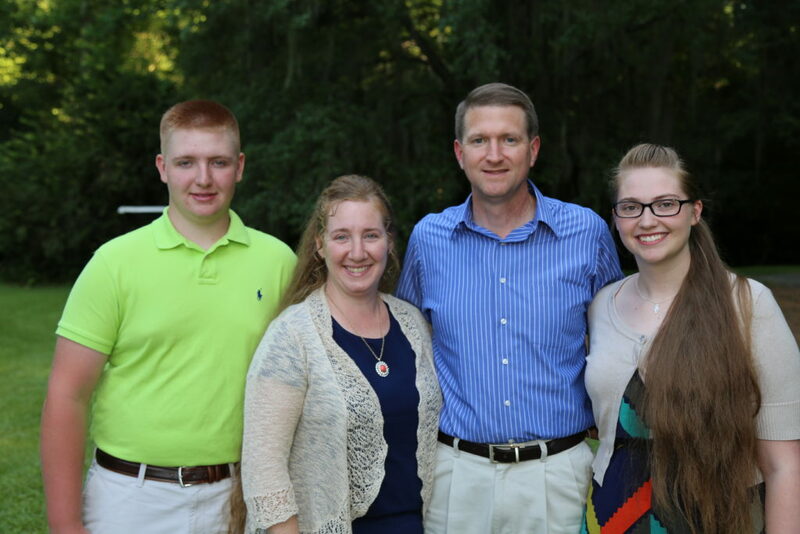 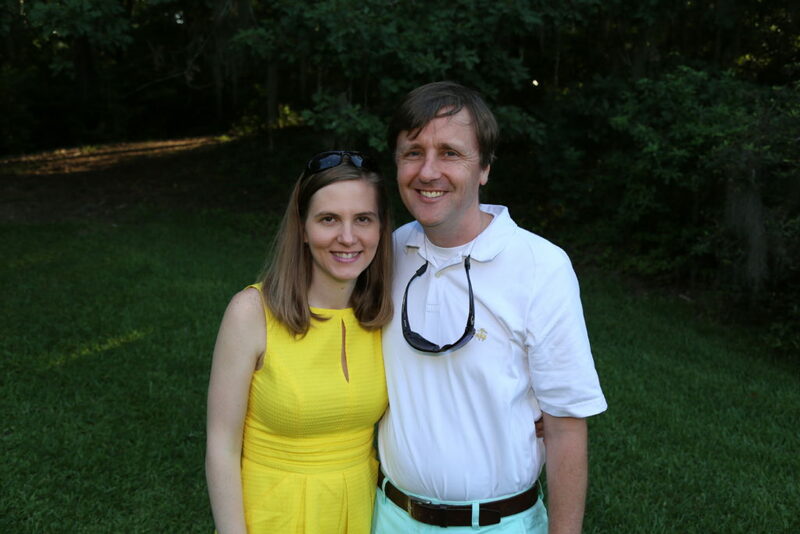 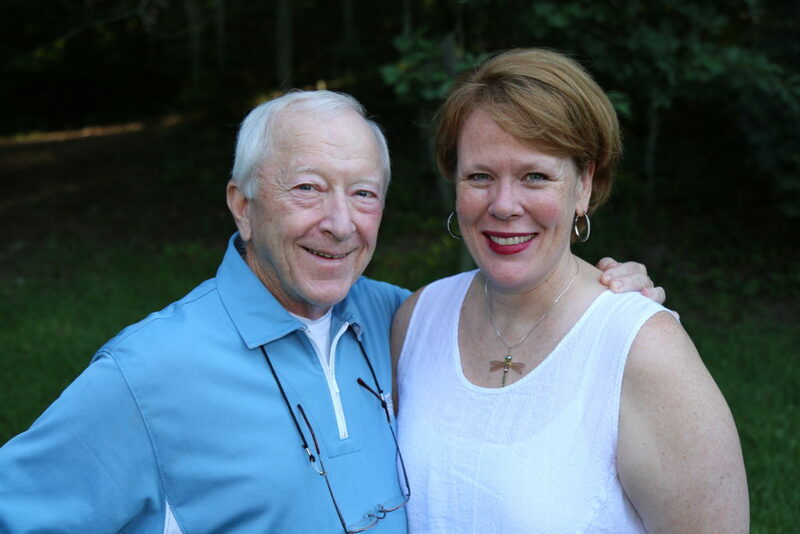 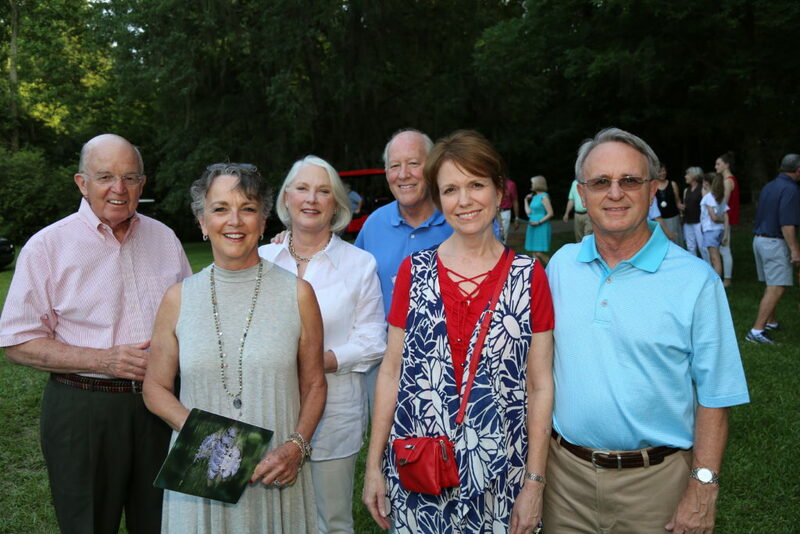 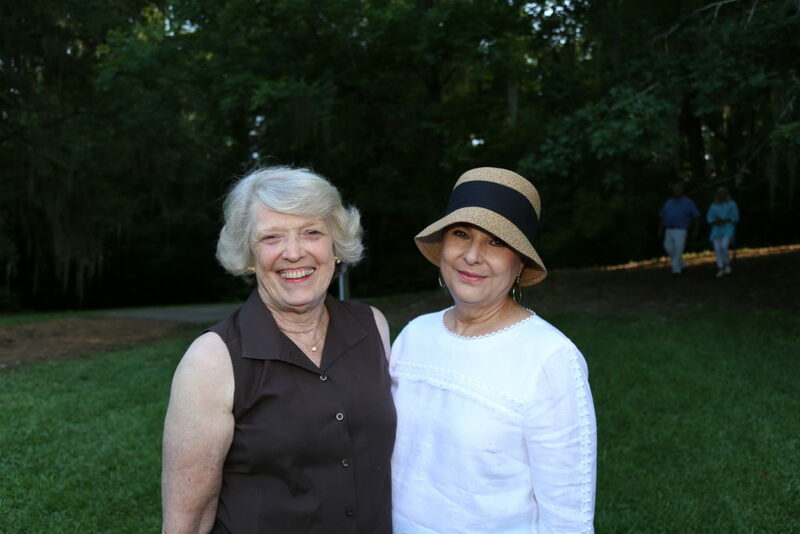 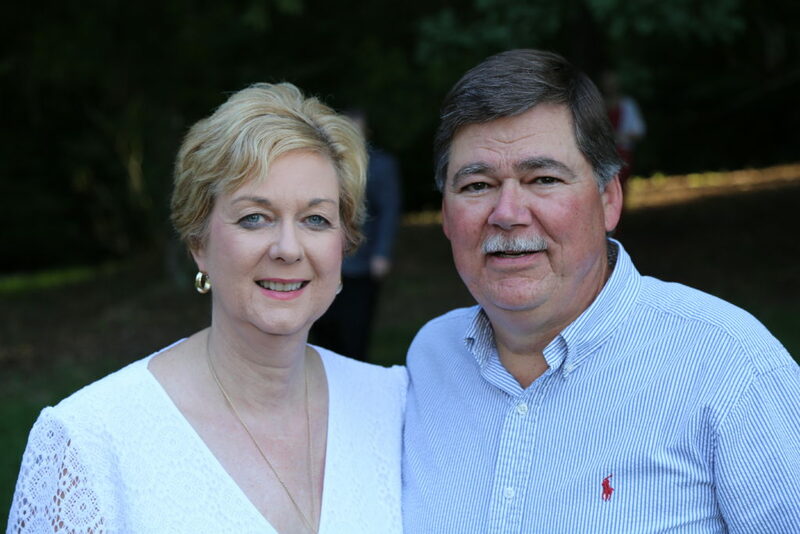 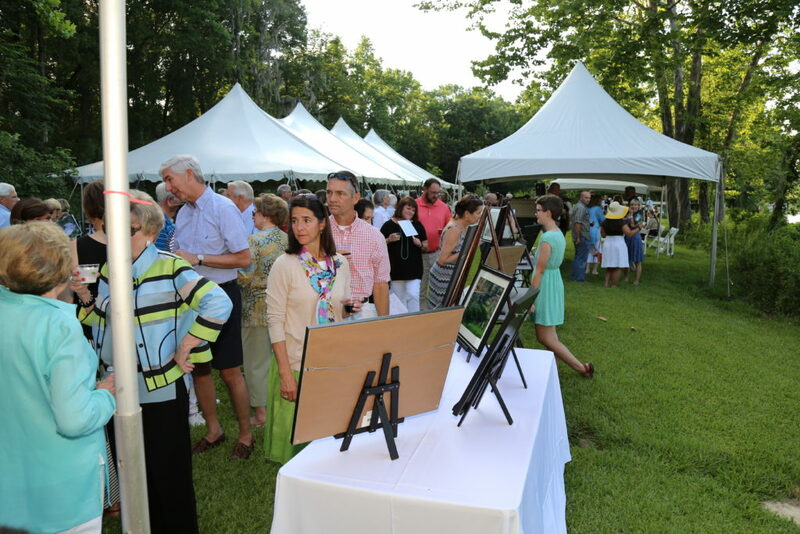 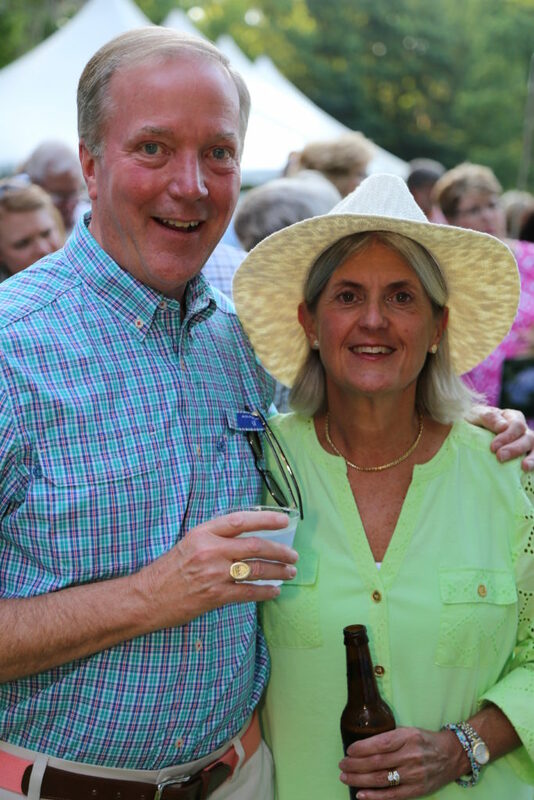 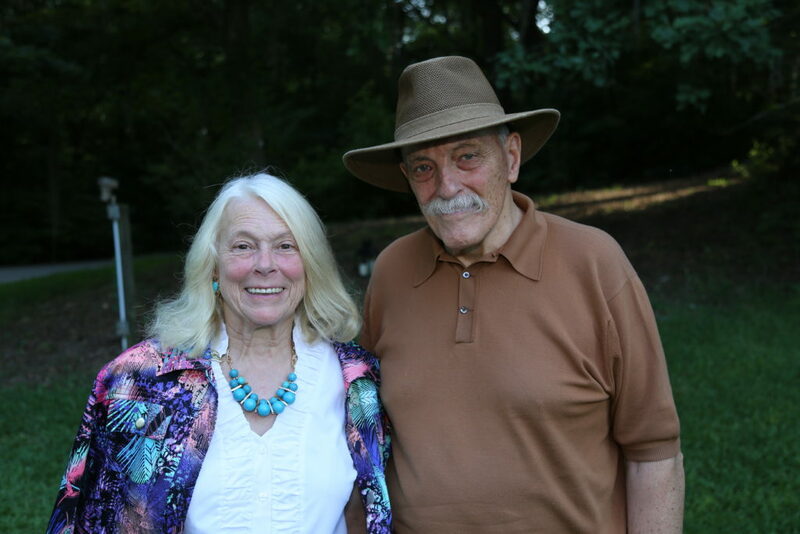 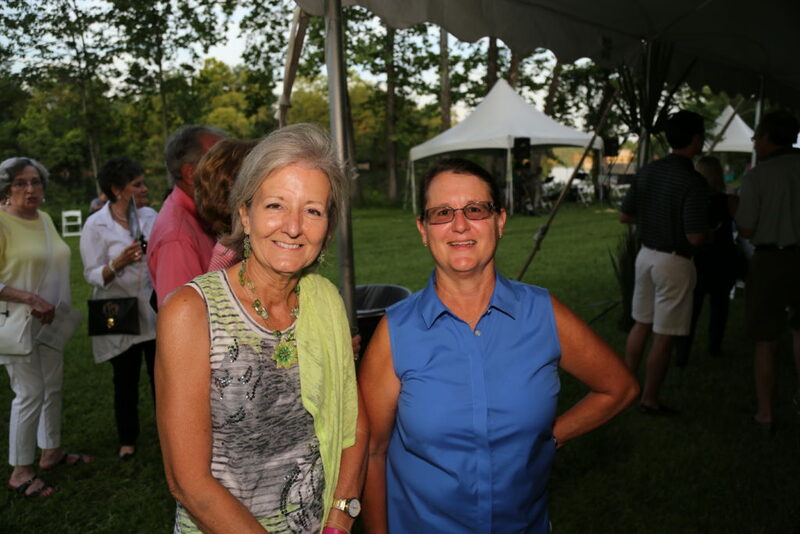 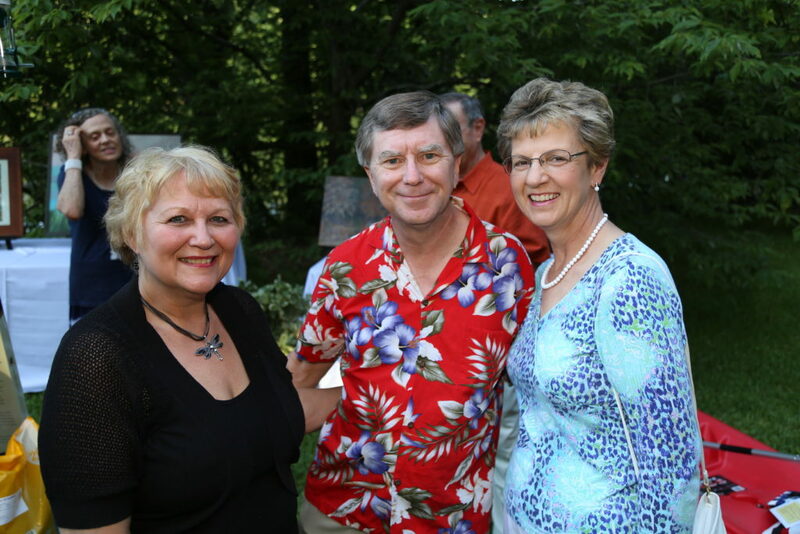 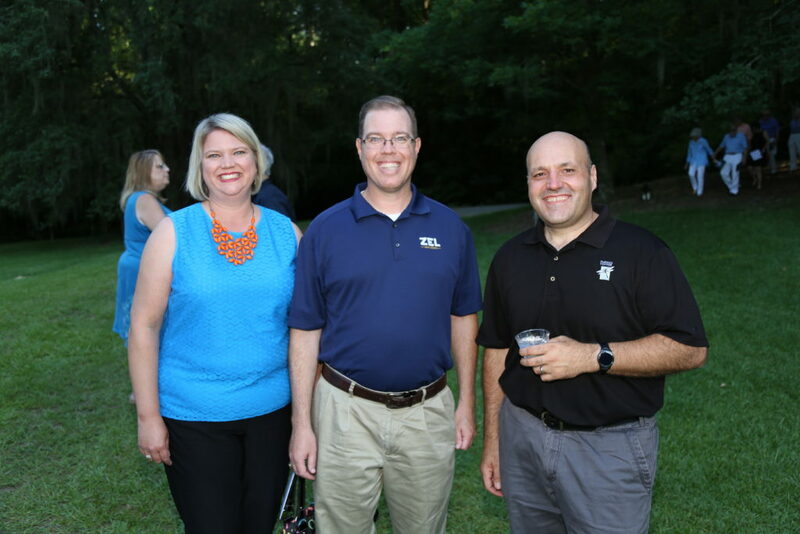 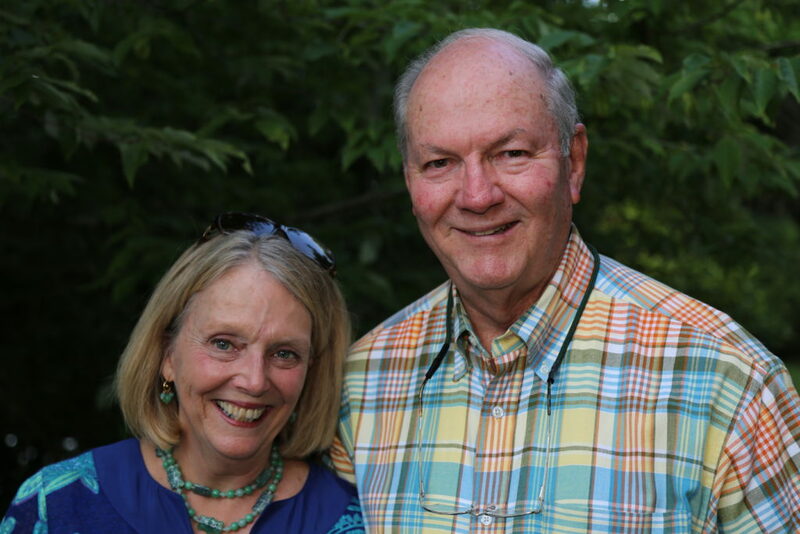 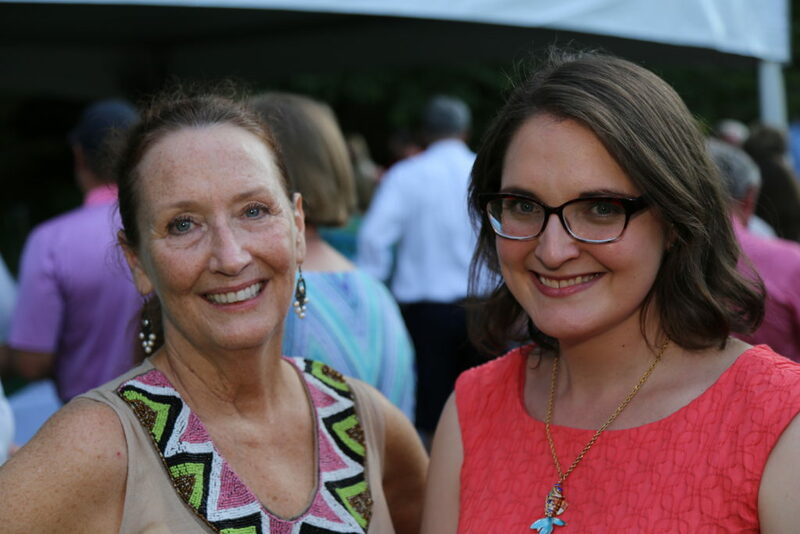 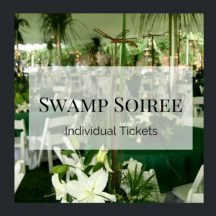 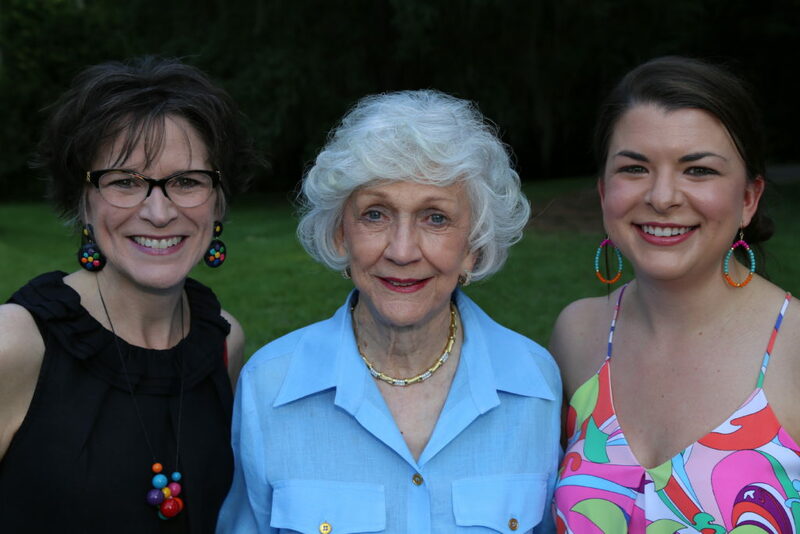 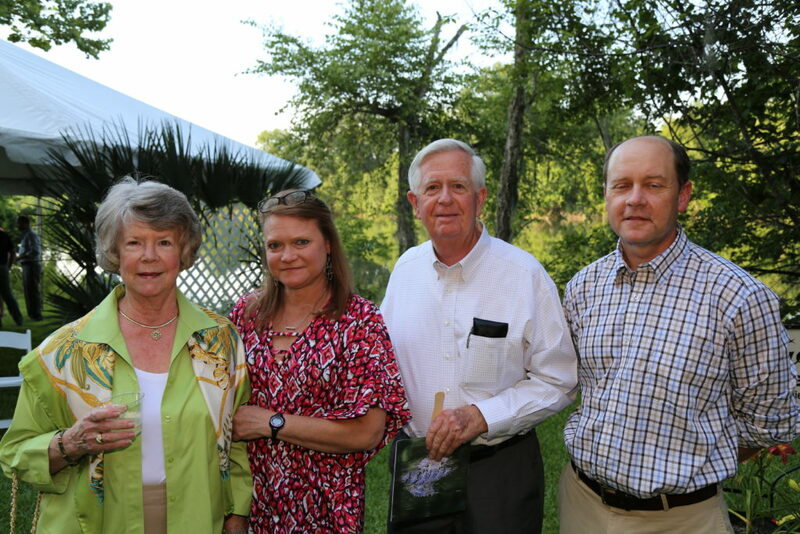 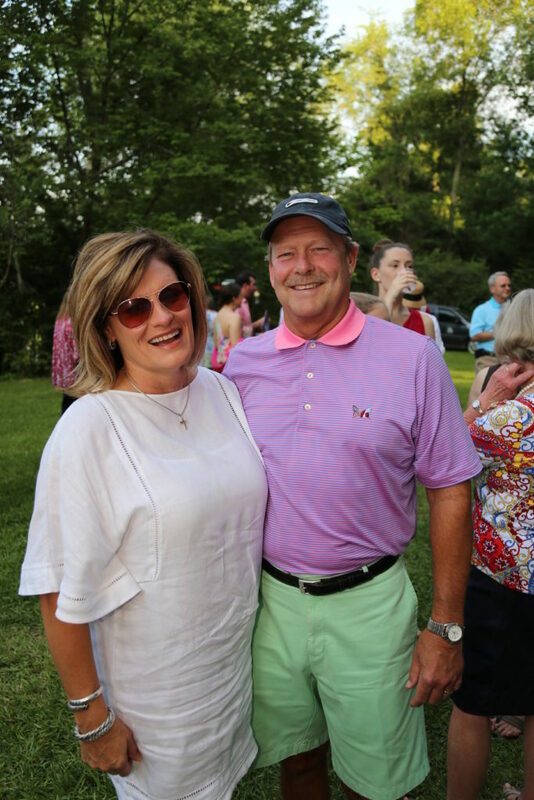 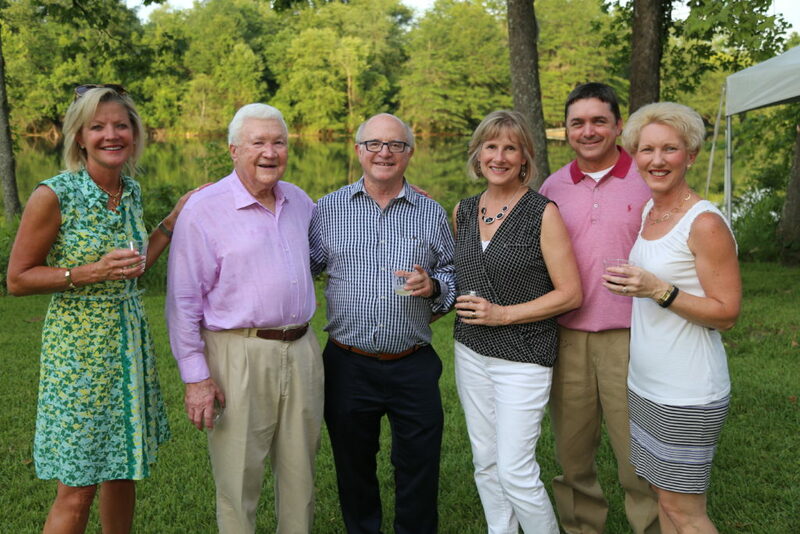 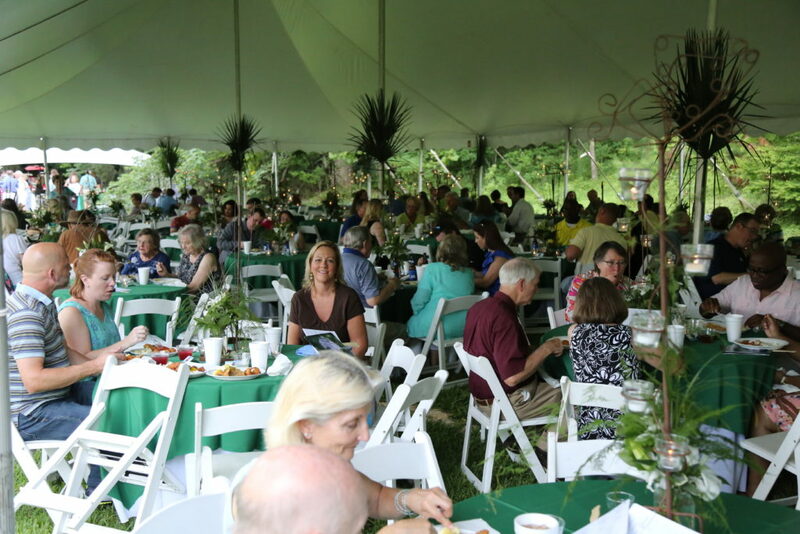 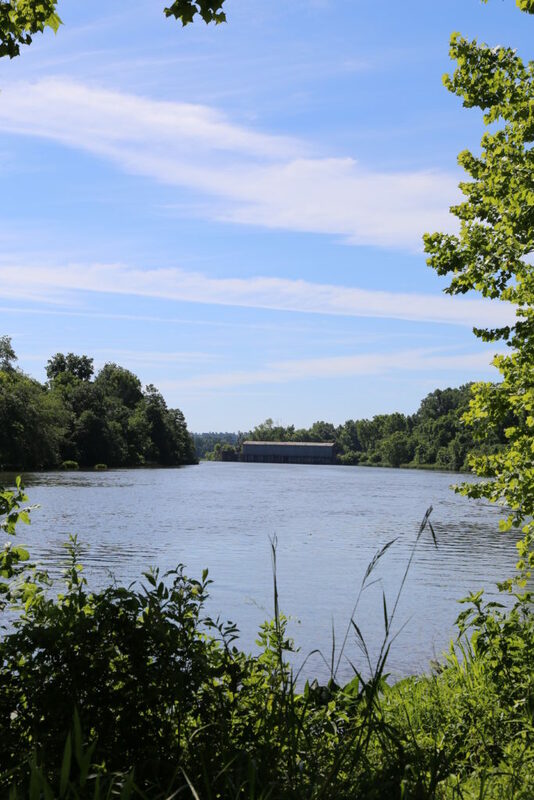 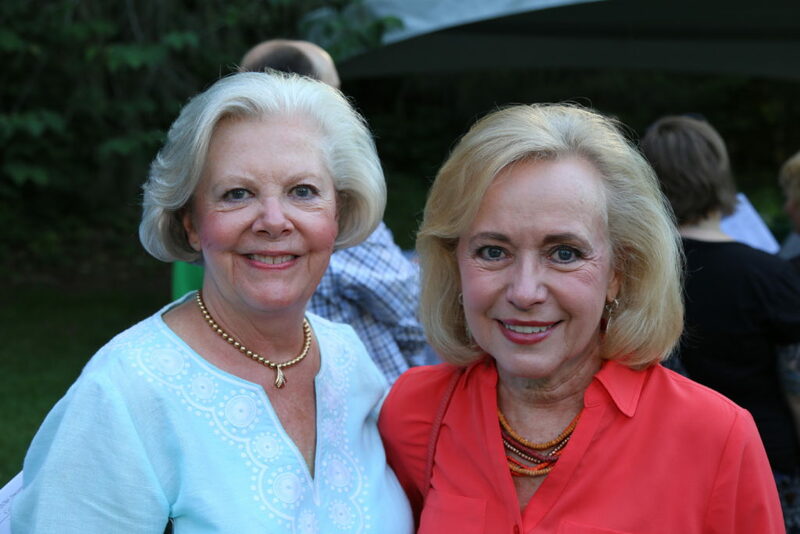 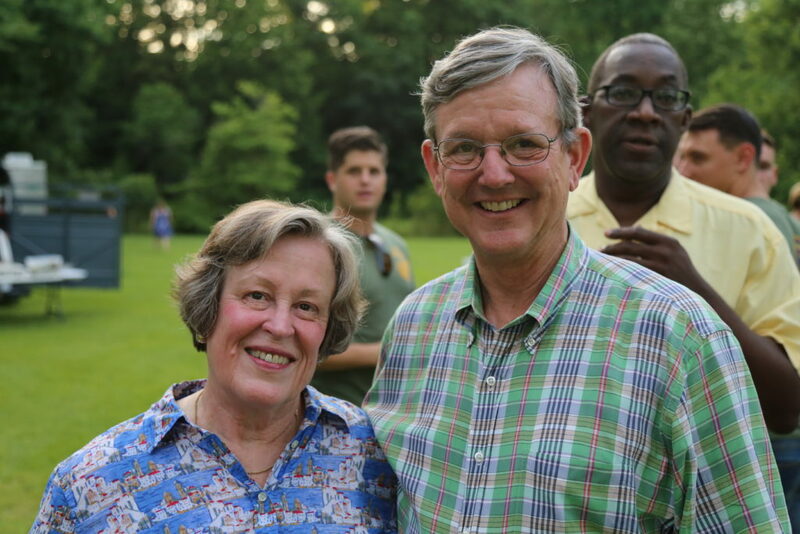 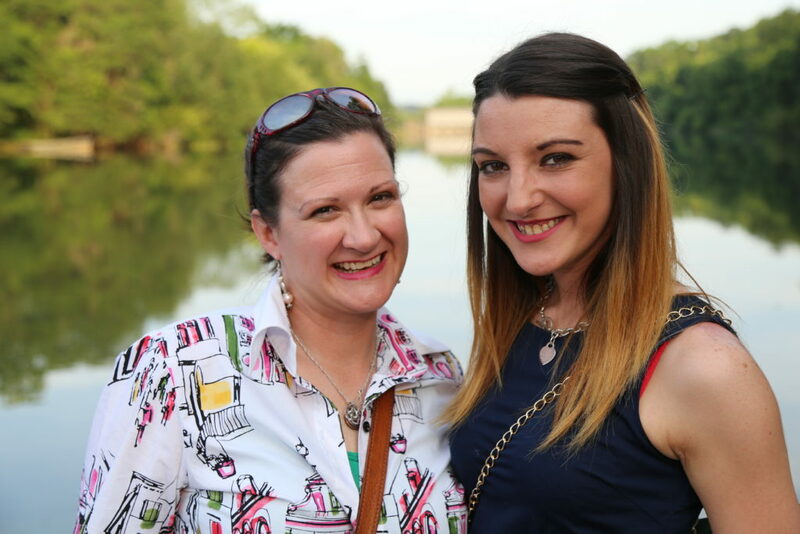 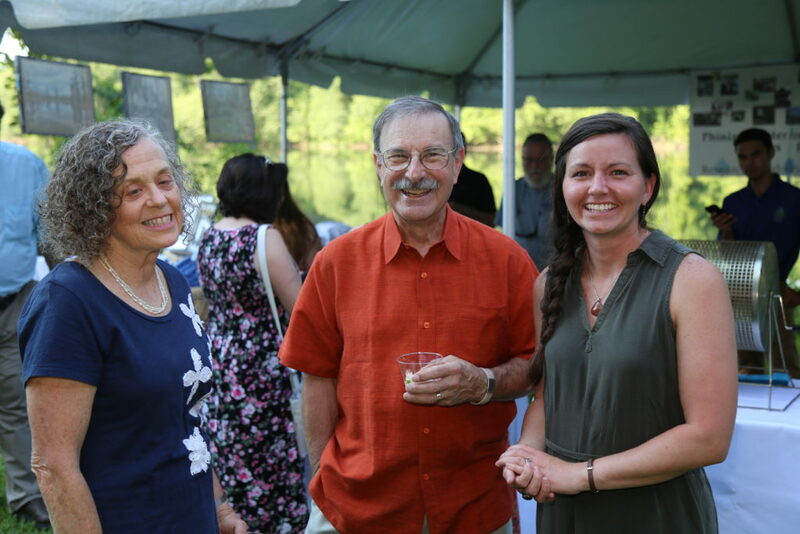 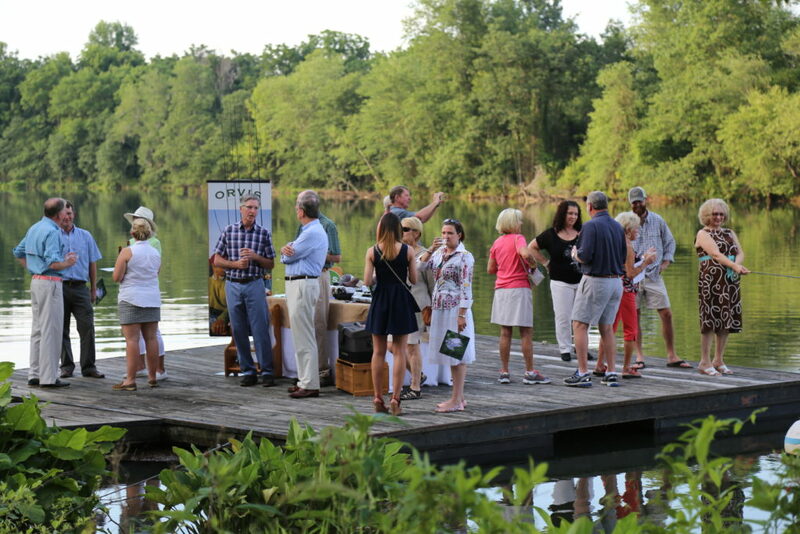 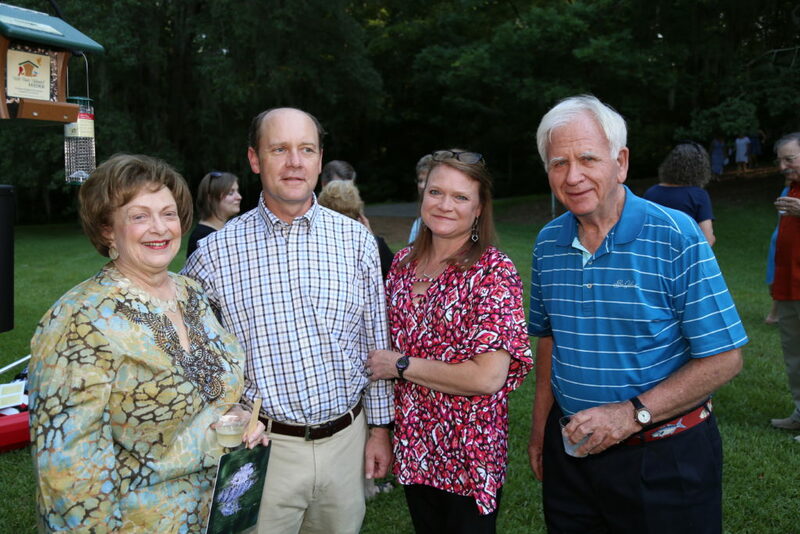 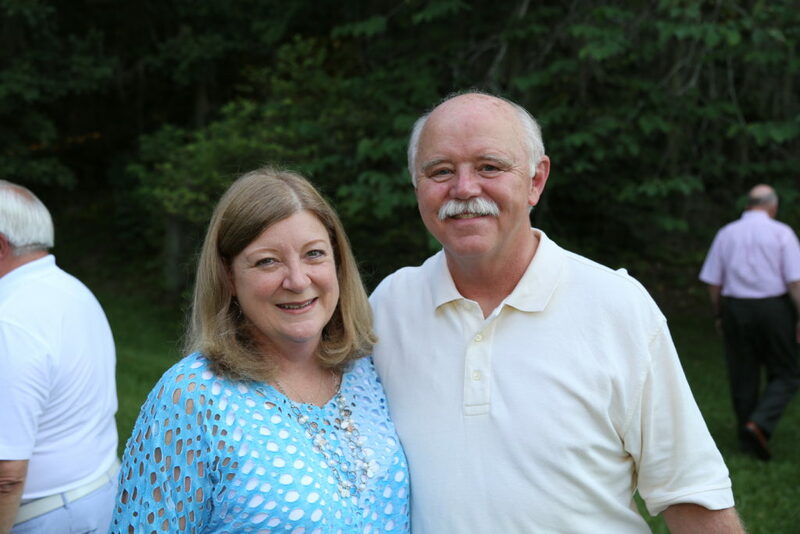 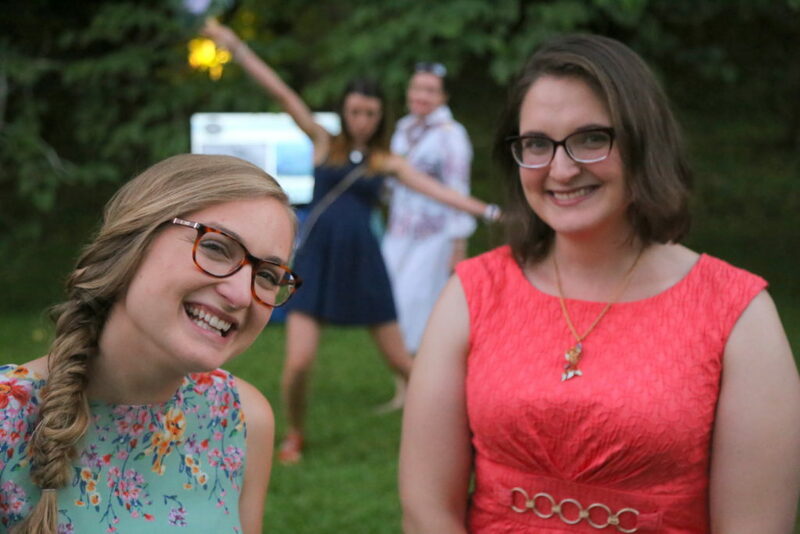 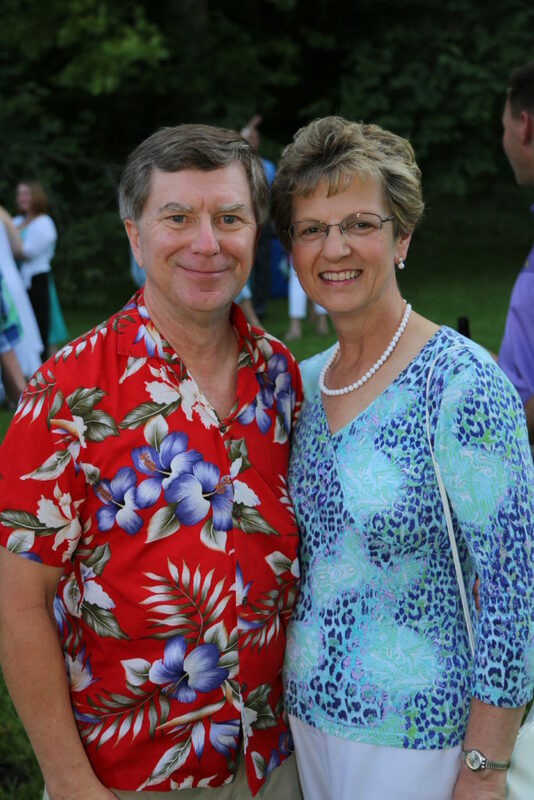 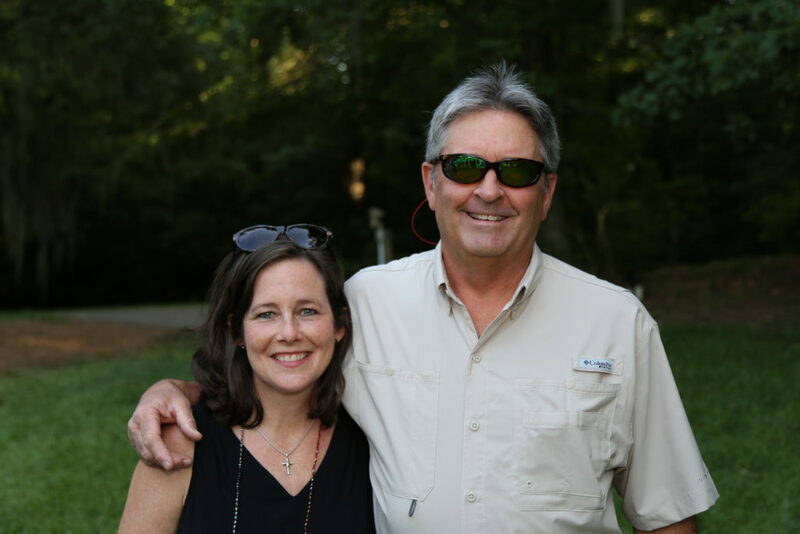 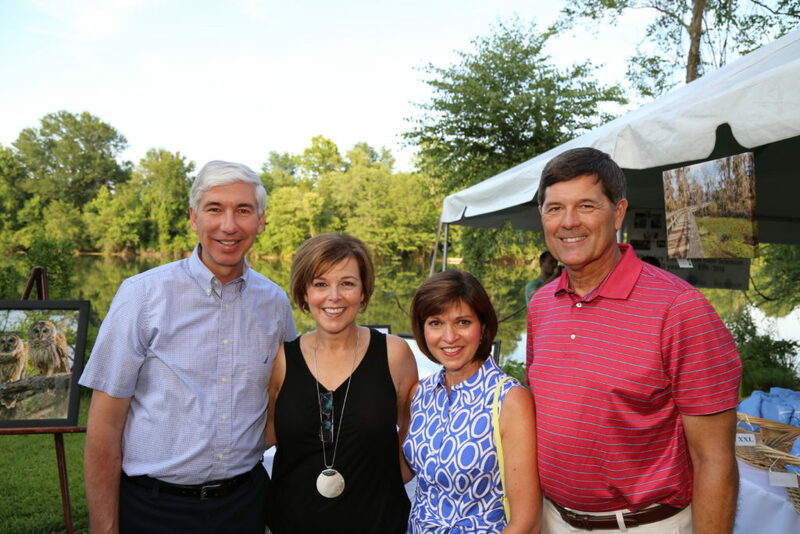 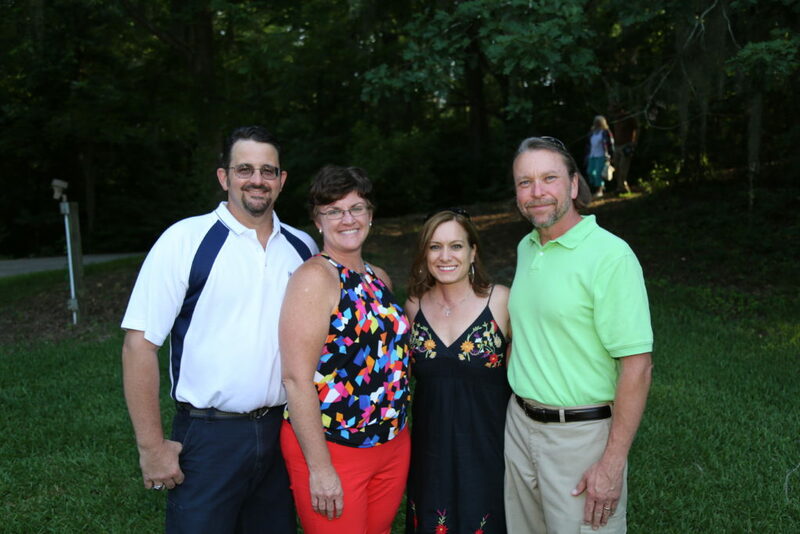 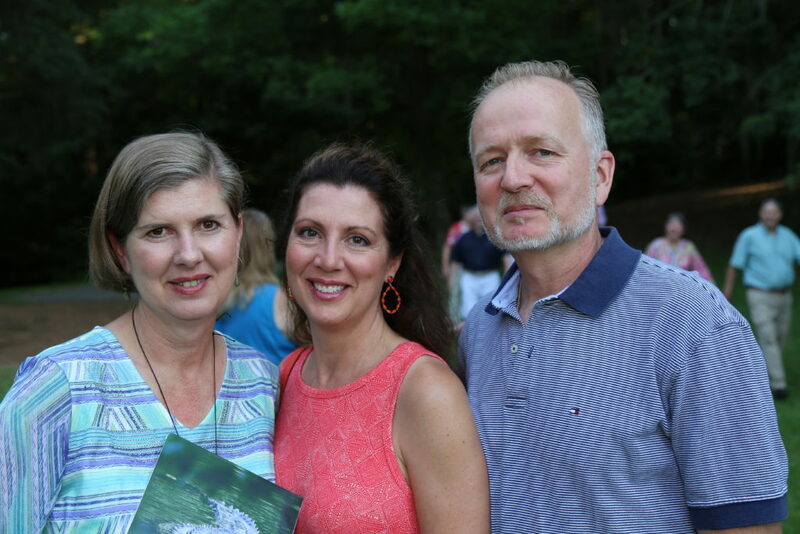 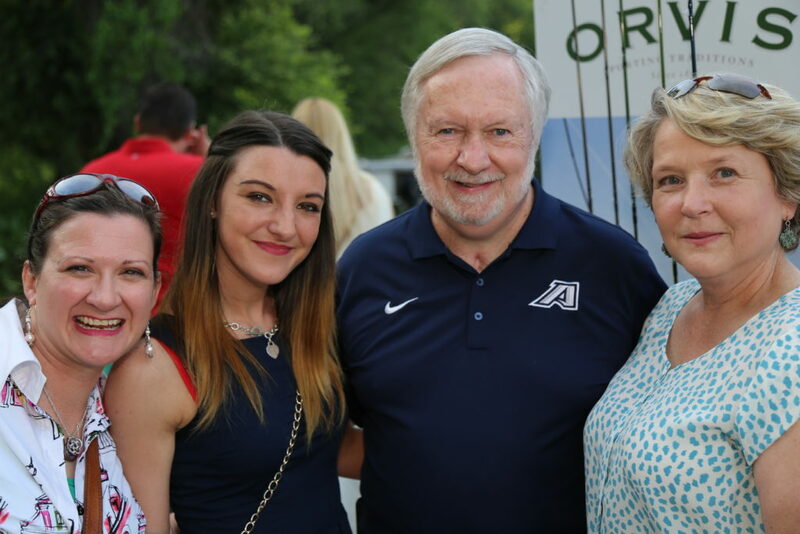 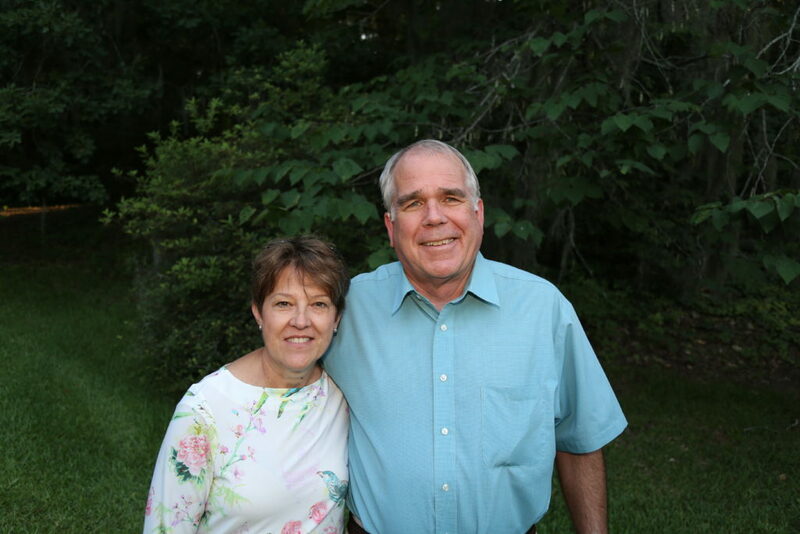 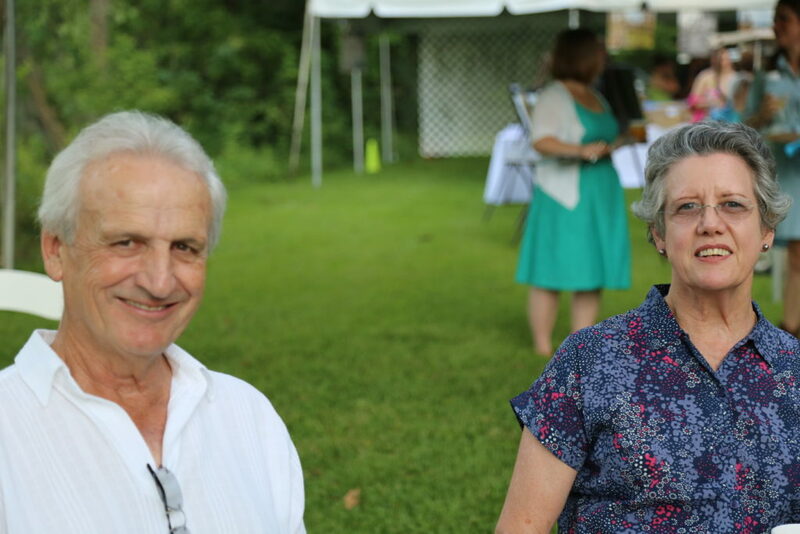 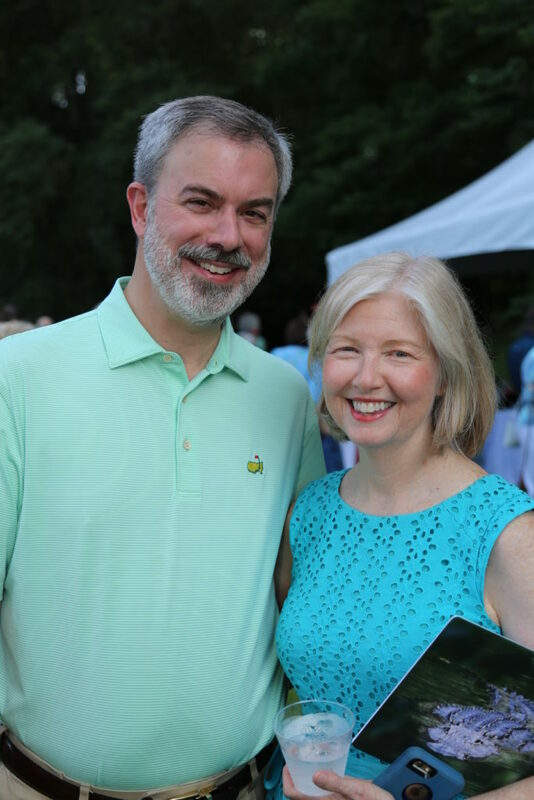 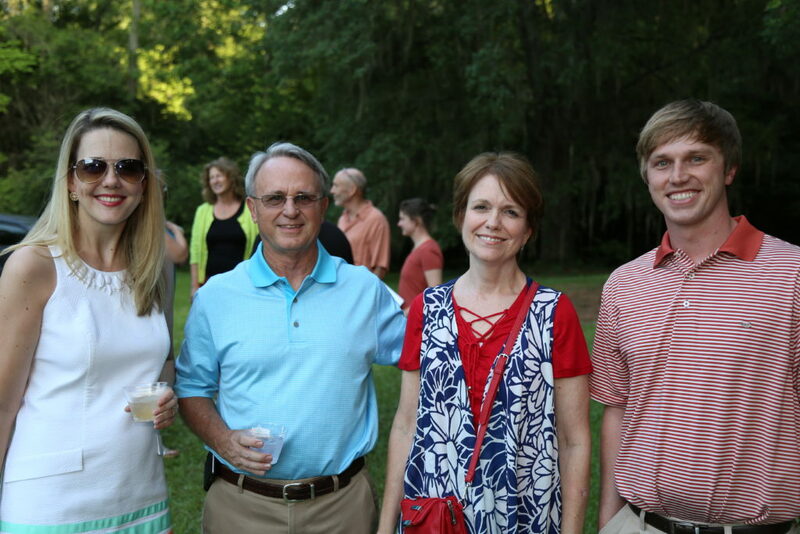 Phinizy Center for Water Sciences’ premiere fundraiser, Swamp Soiree will take place on June 13th, 2019 from 6:00 ~ 9:00 p.m. on the banks of the Savannah River at the home of our gracious host, Lelia Barrett. 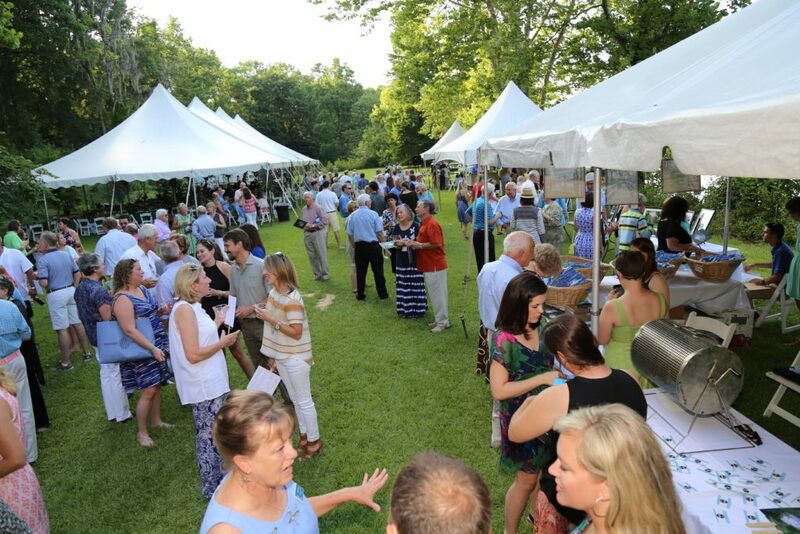 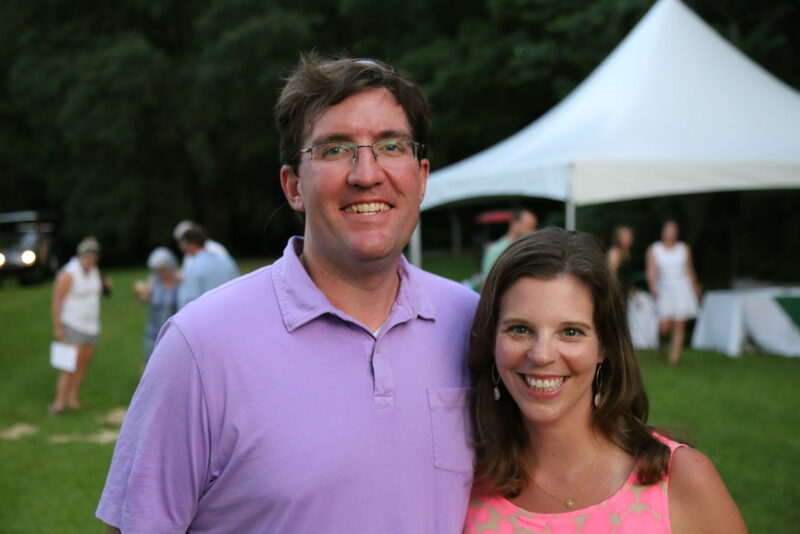 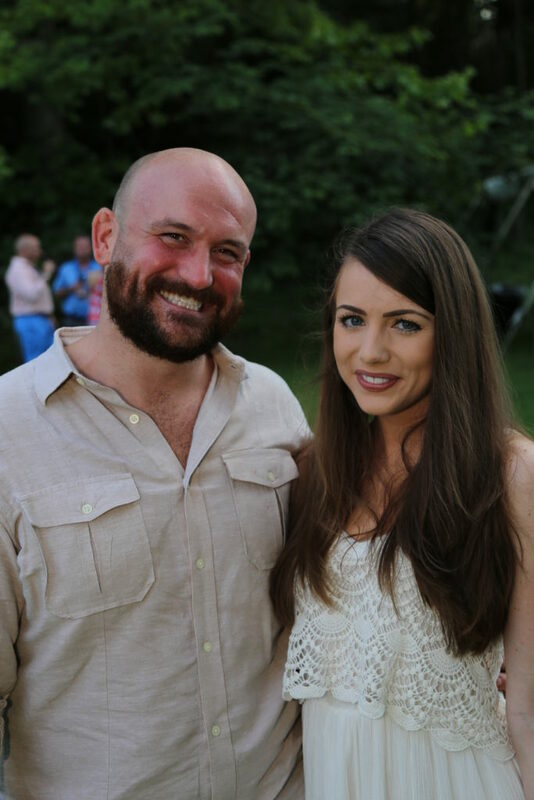 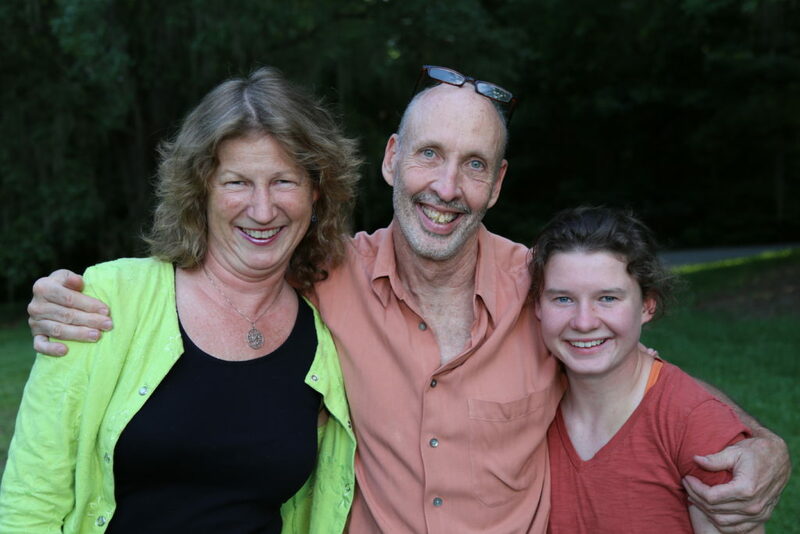 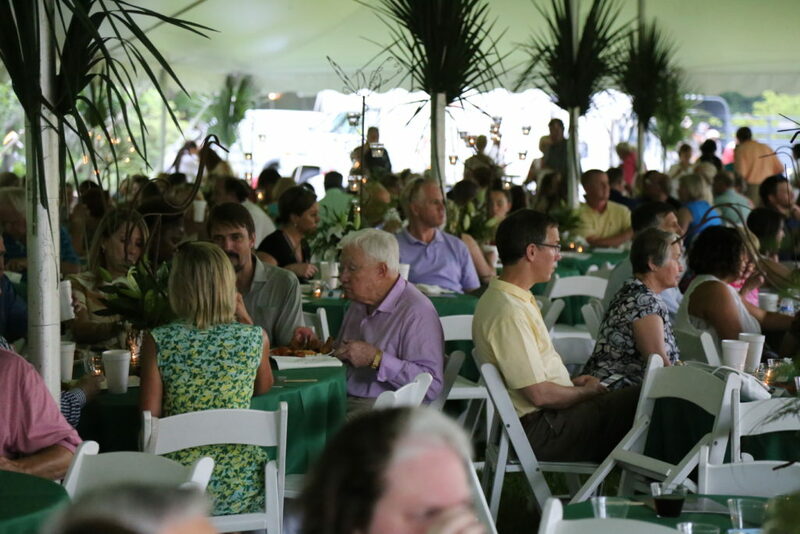 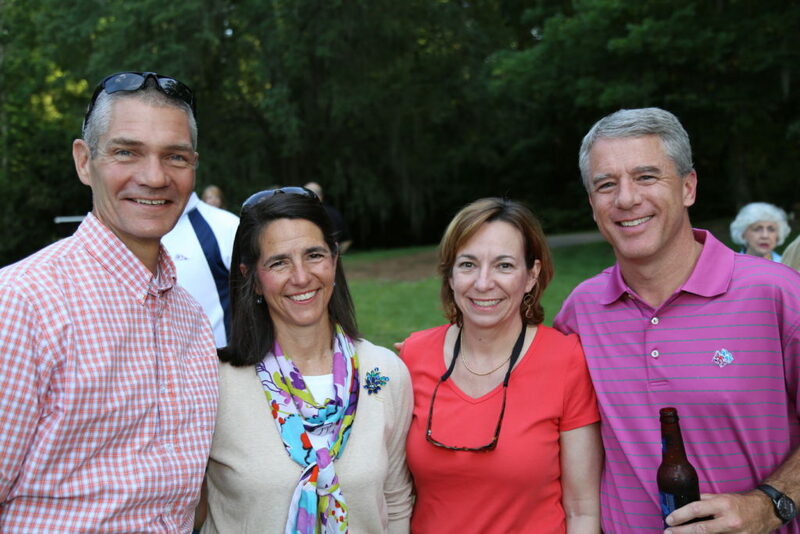 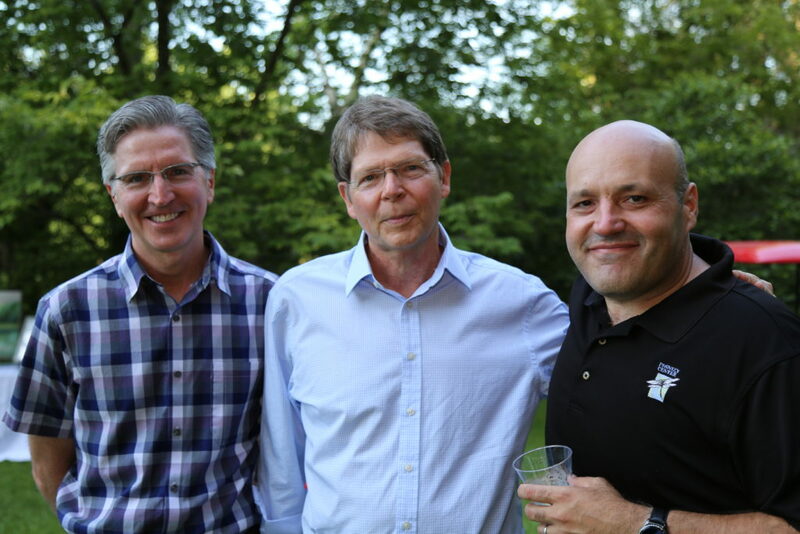 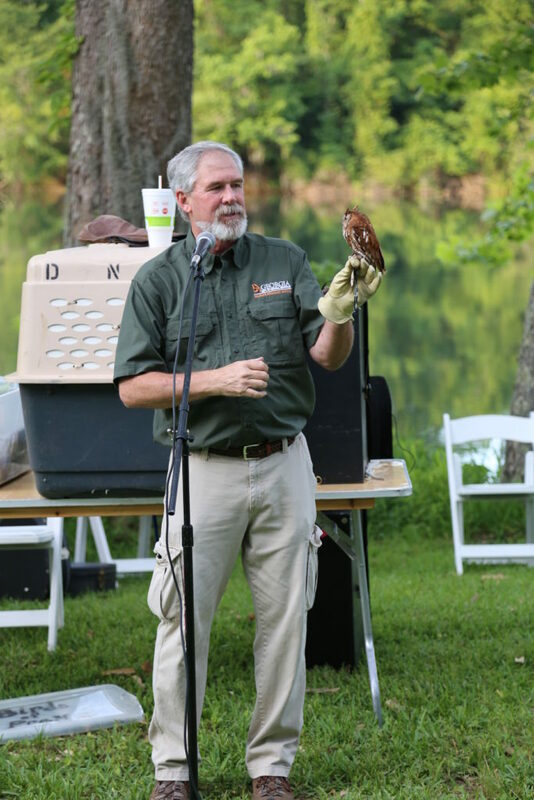 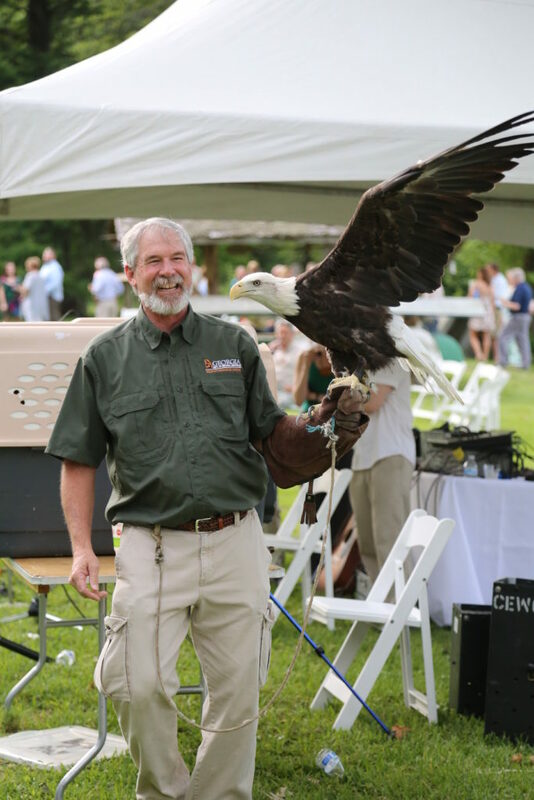 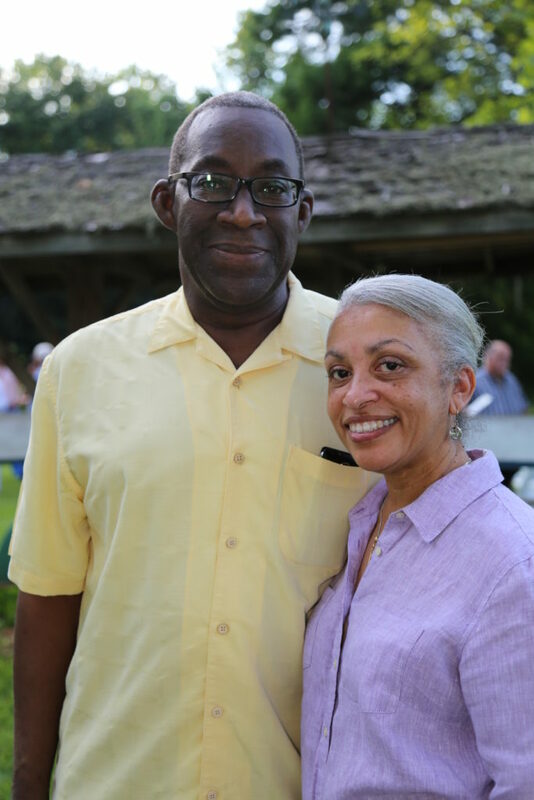 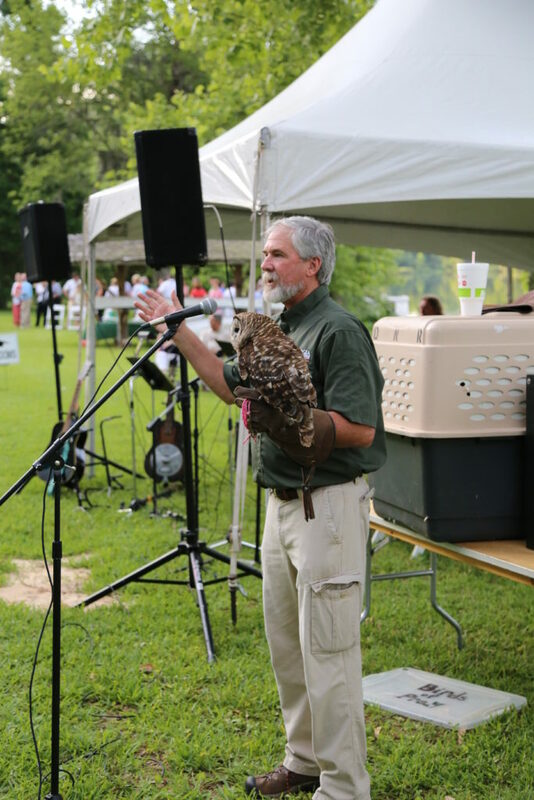 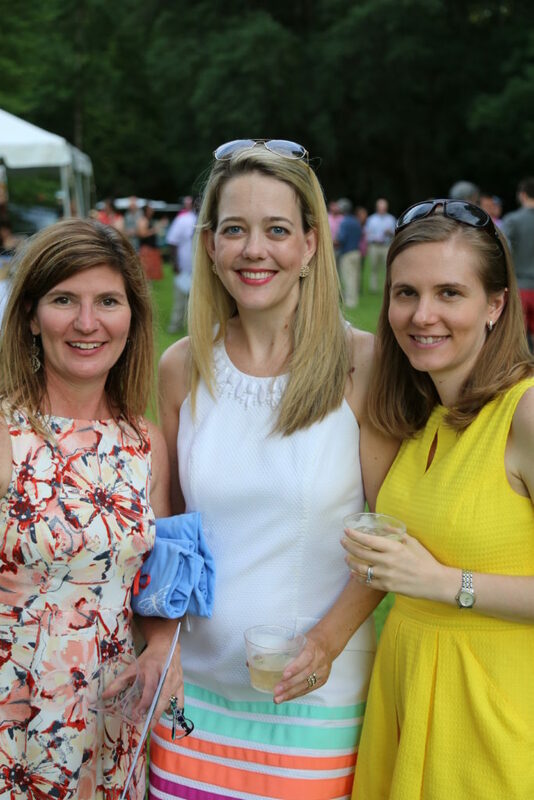 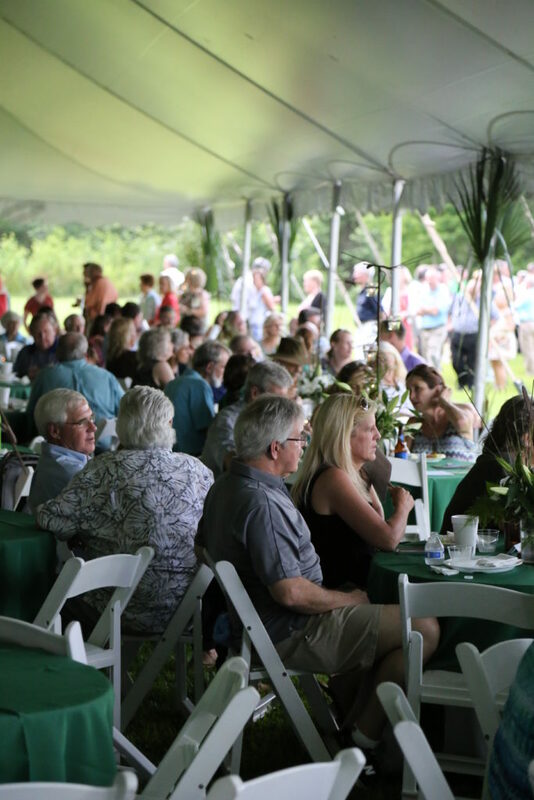 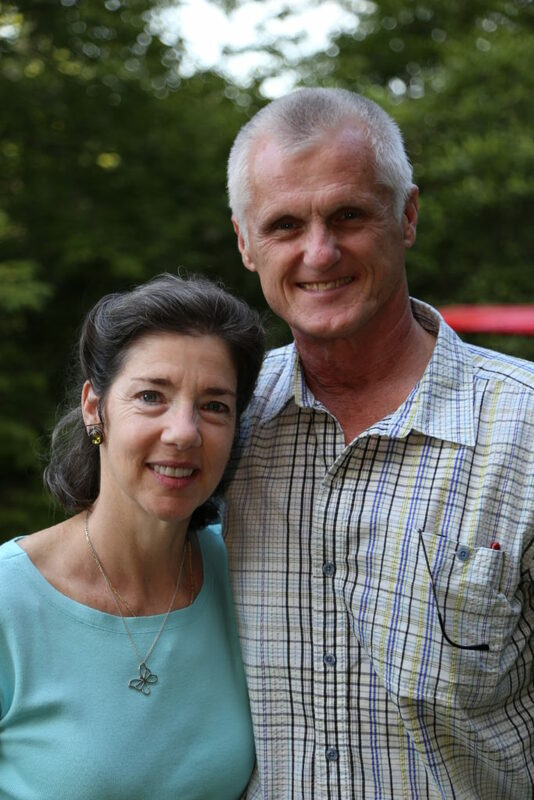 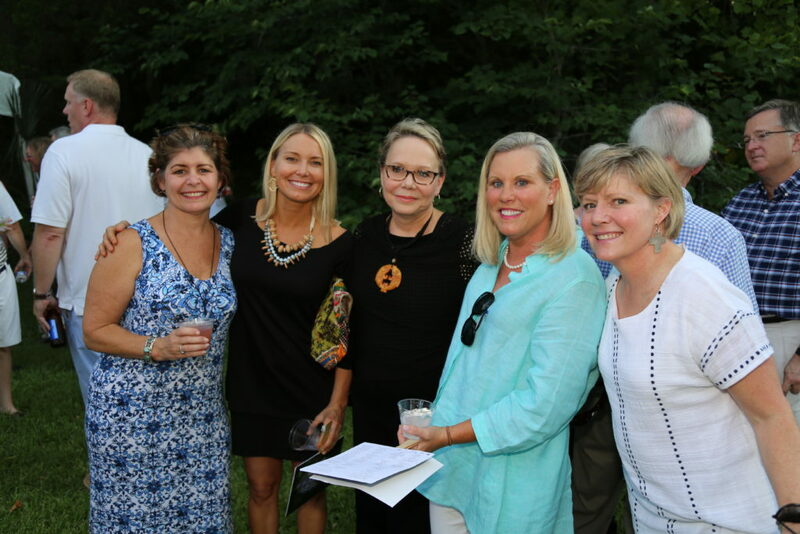 Enjoy a delicious dinner provided by Dye’s Southern Catering along with cocktails while supporting Phinizy Center’s mission— to provide leadership for sustainable watersheds and economic vitality through research, education and connecting people with nature. 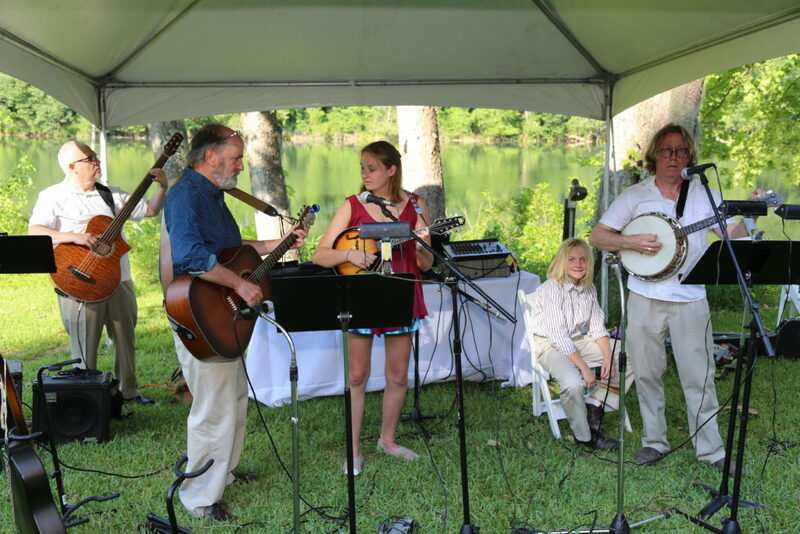 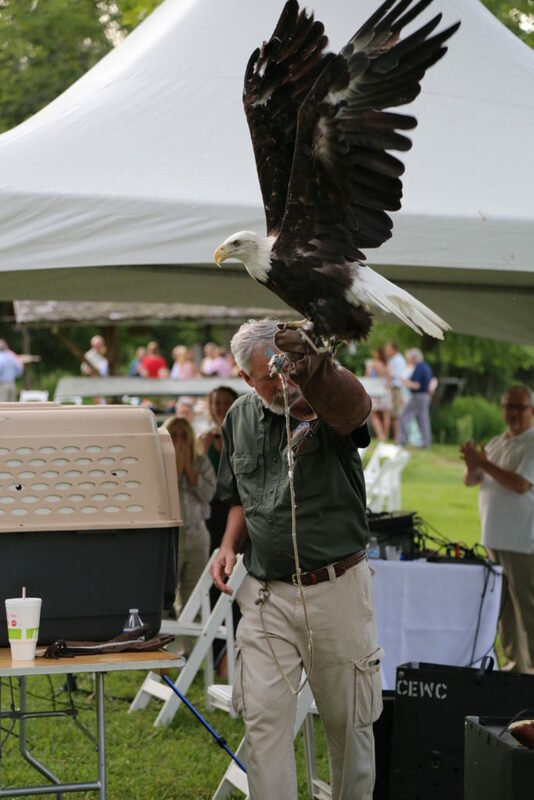 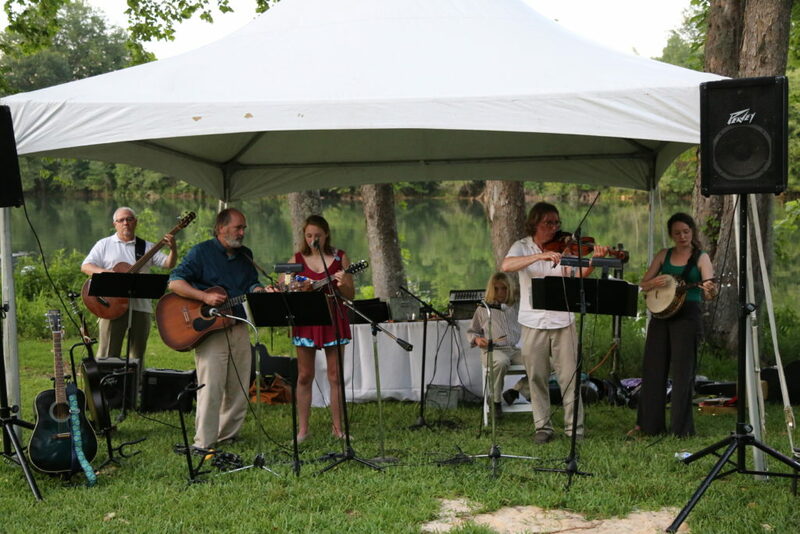 Entertainment includes fly-fishing demonstrations by the Rivers and Glen Trading Company, program by Charlie Elliott Wildlife Center and music by the multi-award-winning group The Band Kelley.